The American Academy of Dermatology reports that 50 million Americans are affected by acne annually. While the majority of sufferers are under the age of 24, approximately 15% of those afflicted are adults. The reported costs of treating acne are said to exceed $3 billion. Our endocannabinoid system consists of many cannabinoid receptors, and a large portion of these are found in the skin. CBD has been shown to be particularly effective in controlling potential skin cancers like melanoma. 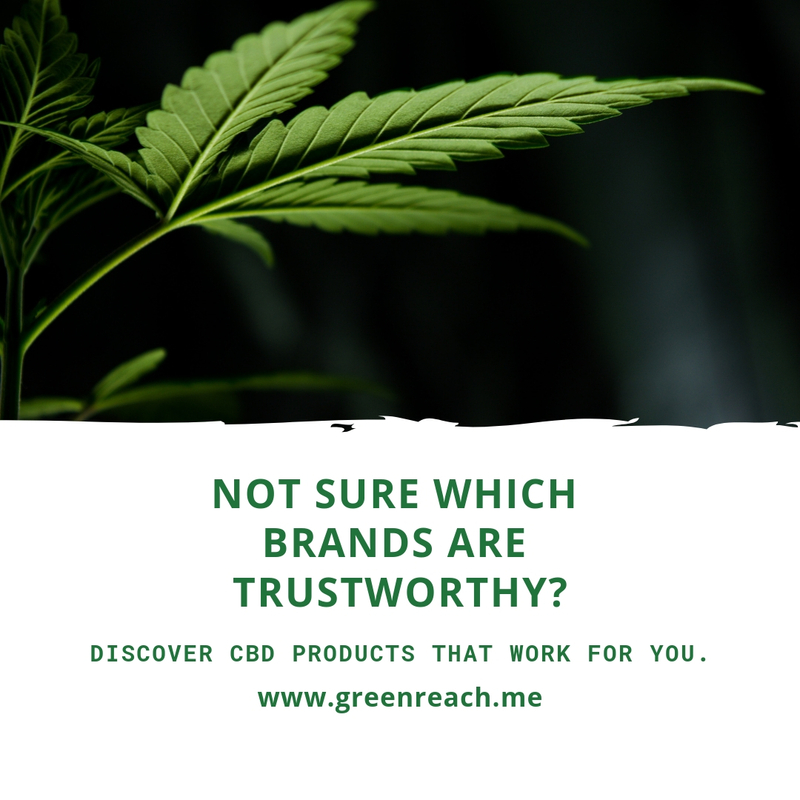 CBD skin care products like skin cream and skin balm sooth pain while helping with skin issues like eczema, acne and aging signs. Share your stories below on how CBD is helping your skin. You can always visit our blog by clicking the link in our profile to learn more about CBD.